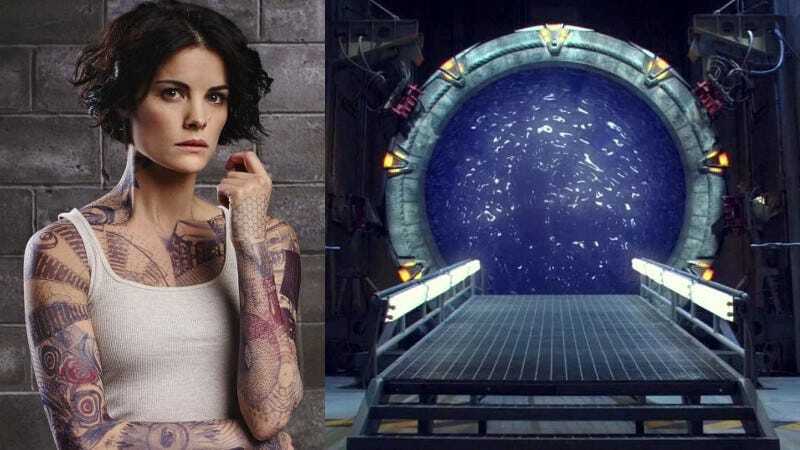 Spoilers for Blindspot and an episode of Stargate: Atlantis. Bill Nye and Agent Patterson (Ashley Johnson) share some quality time while tracking down a terrorist. Bill Nye (the Science Guy) appeared as himself in the episode. He reveals that he’s the father of the team’s tech expert, Agent Patterson (first name unknown; it’s a running bit). In case you’re wondering, Patterson has her mother’s last name which is why she’s not Agent Nye. The obvious conclusion is that this is the same “Bill Nye” from that episode though it could be one from a universe where the Stargate program never happened or Rodney McKay wasn’t recruited into the program.